It's been a whole year, folks. 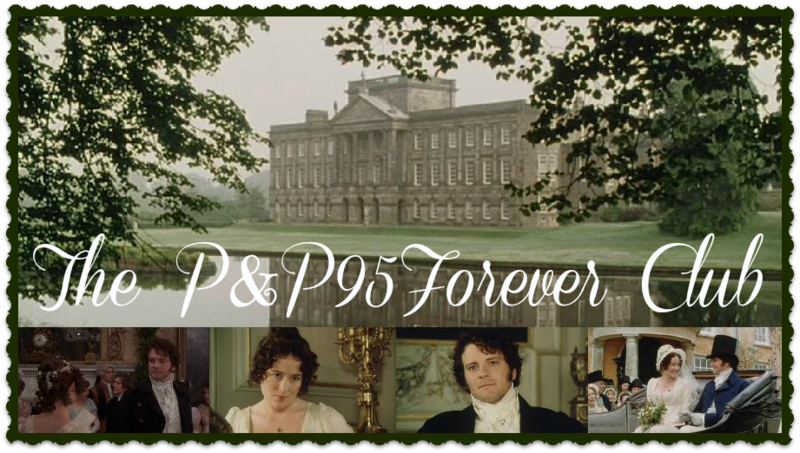 One whole year of P&P95-related nonsense here at the Club, and the Dashwood sisters (yes, we're sisters-- well, actually Tweens, which is like sisters but a little bit better) are celebrating. Separately, of course. Because we're miles and miles apart in real life. And now for a few stats, because those are fun. What's been your favorite thing about the Club? Is there anything you wish to see more of? Do give us some feedback! Happy Anniversary to you . . . 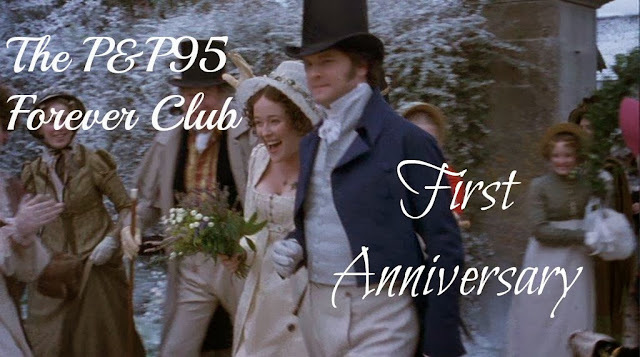 Happy Anniversary to the Club! Happy Anniversary to you! And many more!!! Yay! Happy Anniversary! I'm glad I joined the club just in time for this! -throws confetti- Can't wait for the later posts! Congratulations!! I love this blog, keep up the games and everything! !